Cory regularly wins both domestic and international brass band competitions and performs a widely varied repertoire of music at home and abroad to a professional standard. The band seeks to grow its artform with powerful and inspiring experiences for its artists and its audiences. Proud of its South Wales roots, this ensemble also dares to step out of the traditional brass band genre to deliver a tantalising mixture of both blockbusting and beautiful music that amazes and captivates its audiences wherever it performs. 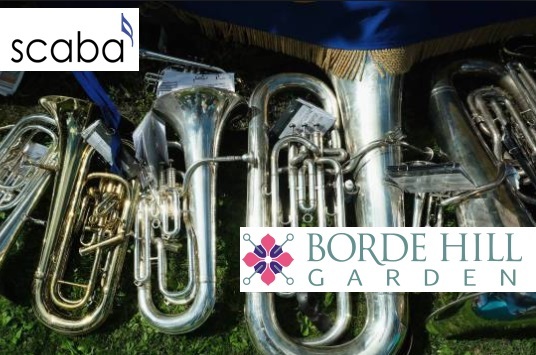 The 2018/2019 Brass Season also includes Grimethorpe Colliery Band (18 Sept 18), Desford Colliery Band (7 Oct 18), Band of The King’s Division (18 Nov 18), Brighouse & Rastrick Band (Sun 10 Feb), Tredegar Band (Sun 31 March) All concerts start at 3pm.